Game theory borrowed from Economics provides a useful framework to analyze bargaining, bidding and negotiations. Very few companies nowadays think about strategy without adding a bit of game theory. 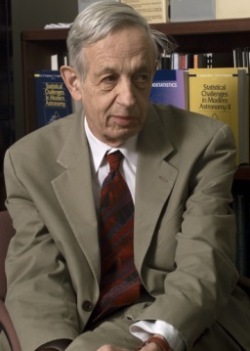 Game theory pioneer John Forbes Nash Jr won the Nobel Prize in Economics in 1994. New York– In the market for ideas, game theory is gaining steady traction. 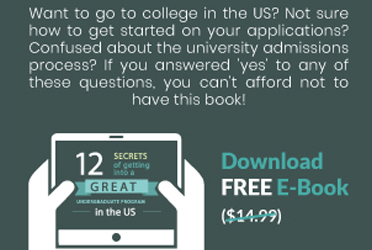 It is widely taught by Economics departments and used extensively by companies and consultants. Very few companies nowadays think about strategy without adding a bit of game theory. For John von Neumann and Oskar Morgenstern, the two economists who developed the idea, strategy was “a complete plan: a plan which specifies what choices [the player] will make in every possible situation.” Neumann, a Hungarian-born polymath with a sideline in predicting the blast radius of an atomic bomb, co-authored the discipline’s seminal work, “ Theory of Games and Economic Behavior ,” in 1944 with Morgenstern. The Game Theory Society which was started in 1999 to promote the teaching and application of game theory says the Economics discipline studies “strategic interaction” in competitive and co-operative environments. Game theory has already revolutionized Economics, and is applied in a wide variety of fields including computer science, neuroscience, philosophy, and evolutionary biology. “It develops general mathematical formulas and algorithms to identify optimal strategies and to predict the outcome of interactions," says the Game Theory Society. Game theory was later explicitly applied to biology in the 1970s. Biologists have adopted game theory to describe successful adaptations. Labor arbitrators have used it to ease negotiations. Eight game-theorists have won the Nobel Prize in Economics, and John Maynard Smith was awarded the Crafoord science prize for his application of game theory to biology. John Forbes Nash Jr., was awarded the Nobel Prize in Economics in 1994 for his research on game theory and opening up new veins in macroeconomic thinking. Nash developed a criterion for mutual consistency of players' strategies, known as “Nash equilibrium,” applicable to a wider variety of games than the criterion proposed by Von Neumann and Morgenstern. The “Nash equilibrium” is sufficiently general to allow for the analysis of non-cooperative games in addition to co-operative ones. Eight game-theorists have won the Nobel Prize in Economics, and John Maynard Smith was awarded the Crafoord science prize for his application of game theory to biology. Game theorists distinguish between “co-operative” and “non-cooperative” games. A cooperative game looks to divide a pie in a way that leaves both sides with trust in the process. Binding arbitration, where two sides are obliged by law to submit to a judge’s decision, is a co-operative game. Conversely, a non-cooperative game lacks a higher authority to impose agreements on both sides. 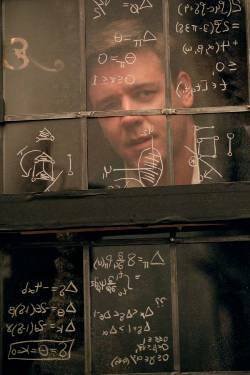 In 2001, game theory became even more fashionable thanks to “A Beautiful Mind,” the Oscar-winning Hollywood film based on Nash’s life. The Nobel Prize-winning Economics professor who taught at Princeton University was portrayed by Russell Crowe in "A Beautiful Mind." The film directed by Ron Howard grossed over $313 million worldwide and swept four Oscars.